Actinococcus chiton M.Howe 1914: 115, adnot. Published in: Howe, M.A. (1914). 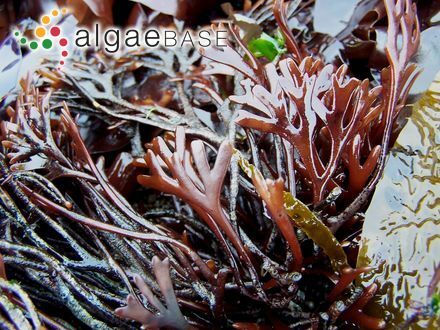 The marine algae of Peru. Memoirs of the Torrey Botanical Club 15: 1-185, 44 figs, 66 plates. Holotype locality: San Pedro [Los Angeles County], California (Howe 1914: 115, adnot.). Holotype: Oct., 1907; NY? 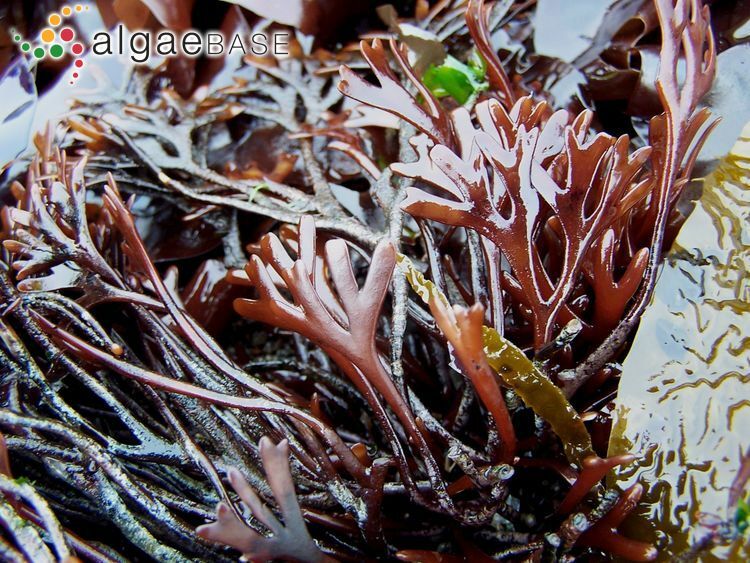 Notes: Silva (1979: 322) mentioned a type locality of "Duxbury Reef, Marin Co., California". Maggs, C.A., Le Gall, L., Mineur, F., Provan, J. & Saunders, G.W. (2013). Fredericqia deveauniensis, gen. et sp. 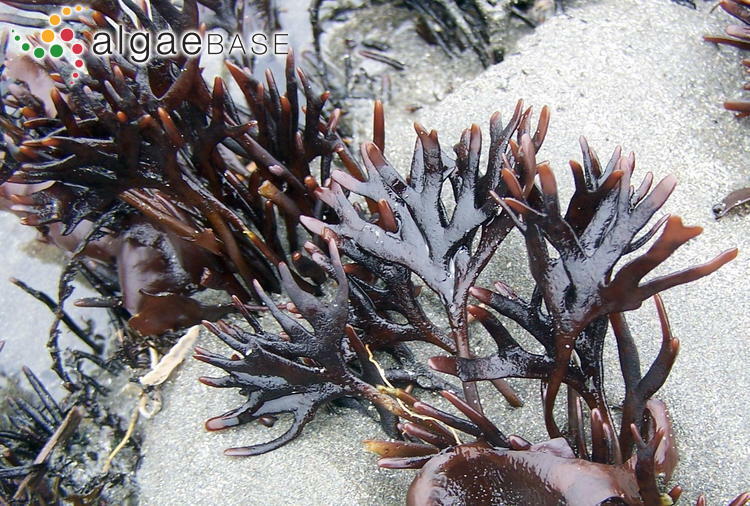 nov. (Phyllophoraceae, Rhodophyta), a new cryptogenic species. Cryptogamie Algologie 34: 273-296.